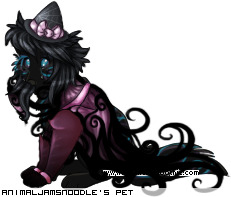 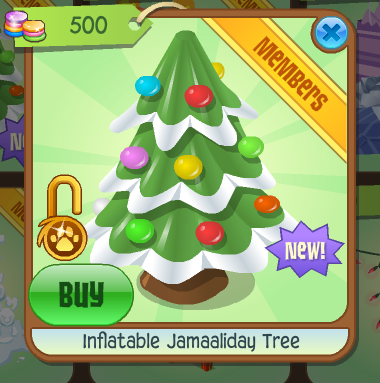 Animal Jam Mercury: Hot Cocoa Set/Inflatable Jamaaliday Tree/Why Is Animal Jam Offline Sometimes? 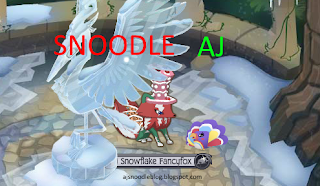 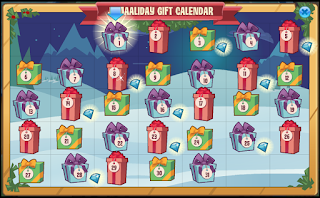 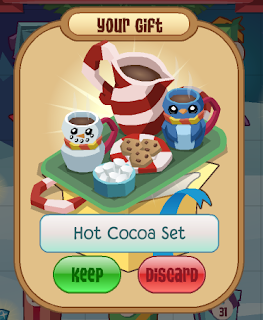 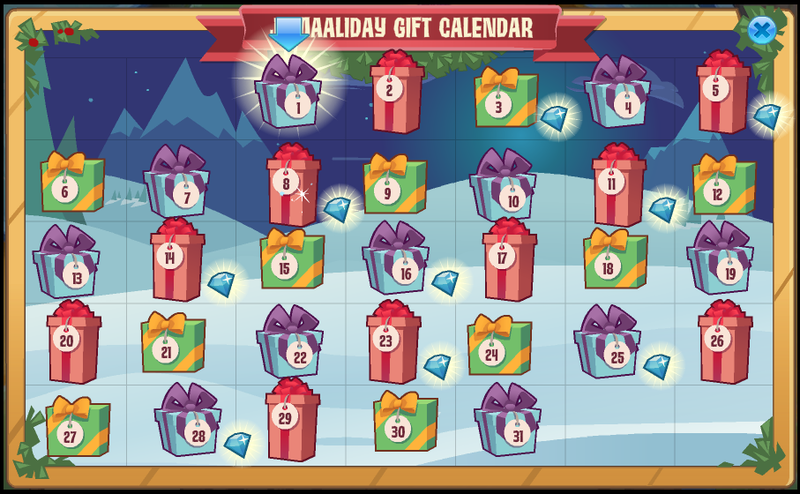 Hot Cocoa Set/Inflatable Jamaaliday Tree/Why Is Animal Jam Offline Sometimes? Mart Furniture for 500 gems. 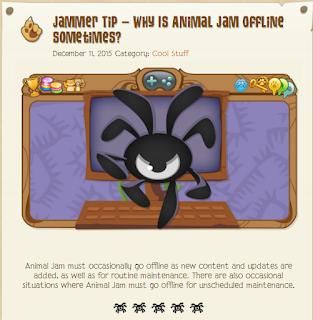 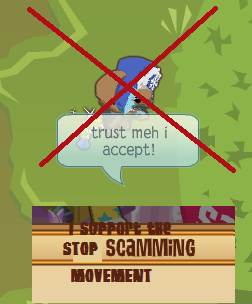 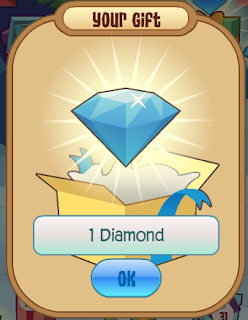 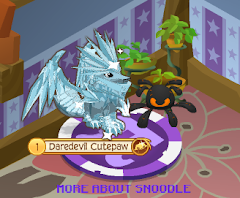 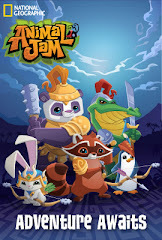 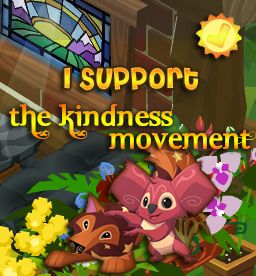 The DE gave us a tip for Why Is Animal Jam Offline Sometimes? Here is Mystery Friday in Appondale! 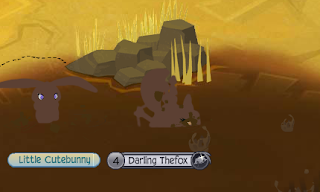 to cover your face up?